This Privacy Notice explains how we intend to make use of your personal data. We are Adair Paxton Ltd. Our Data Protection Officer is Guy Roberts and you may contact him at 1st Floor Sanderson House, 22 Station Road, Horsforth, Leeds, LS18 5NT. To fulfil our obligations under the law. We obtain and retain identity and financial data we collect about property sellers, and prospective property purchasers, to fulfil our legal obligation to carry out money laundering and financial criminal checks. We may also make reports to government agencies where we have a reasonable suspicion of money laundering or terrorist or criminal financing. Within our Residential Lettings Department we will securely pass identity and financial information about prospective tenants to our referencing agency, Homelet. Residential Sales and Commercial Agency Departments will deal with this process internally with the assistance of your appointed solicitor. Our referencing agency will access your credit records held with a credit referencing agency as part of the referencing process. Both Homelet and Adair Paxton will also use identity information, banking, employment, and past residence information to obtain references from previous landlords, banks, or employers as to the suitability of a prospective tenant for a property and their ability to afford the rent. This may include telling those organisations or individuals the rent that the proposed tenancy is being marketed at. Homelet may process parts of your credit records and other data they obtain to process your data automatically to produce a score which will determine whether or not you will be offered a residential tenancy. The referencing process for both data collected by Homelet and Adair Paxton is to protect the legitimate interests of our clients in having tenants who will not misuse their property and will pay the rent on time. If you refuse to give us this information or seek to try to prevent us making use of it then we will not be able to offer you a tenancy. We will pass identity information of tenants to utility providers and local authority tax collection agencies to allow utility and tax accounts to be placed in the correct names to protect the legitimate interests of our clients. For our landlord clients we will retain your contact information for the purposes of managing the property. Your name and contact information may be passed to approved contractors, utility companies, local authorities, HMRC to allow us to fulfil our contractual obligation in managing the property. 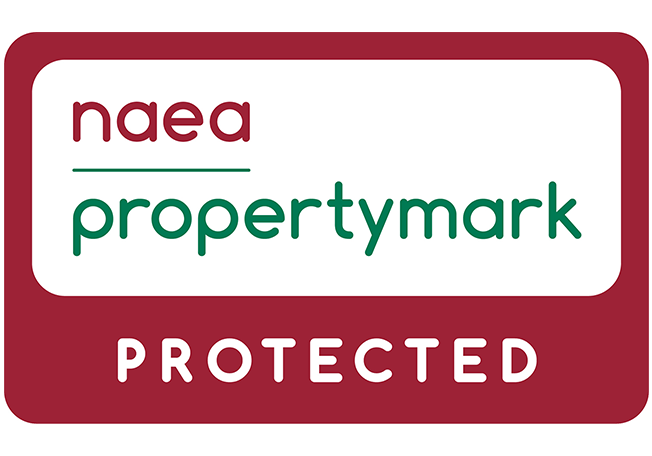 On occasion it may be necessary to pass on your contact details to police, courts, solicitors, surveyors, accountants or other professionals within the process of managing the property. 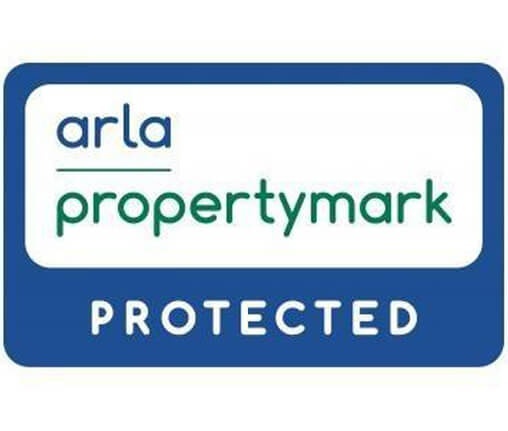 We will pass property details to third party contractors to take photographs for marketing purposes and place details of properties on our own and other websites and in the press to market them for sale or letting. Also third party board companies to allow them to erect For Sale and To Let signs outside instructed properties. We will pass personal contact information of tenants and property details to our approved contractors to allow our clients to fulfil their contractual and statutory obligation to organise tenancies and maintain tenanted property and to meet their legitimate interest in protecting their property. We will take steps to require maintenance contractors to comply with their data protection obligations. During our professional services process it is likely that we will be required to pass personal contact information to a variety of professional contacts. Contacts such as, but not limited to, Surveyors, Solicitors, Contractors, Suppliers in order to satisfactorily fulfil our contractual obligations. Within our Residential Block Management department we will collect personal contact information from leaseholders of flats and houses. In some instances we will also collect personal contact information for tenants within those properties. This information will be used to contact flat or house owners in regards to service charge collection, litigation and emergencies. In certain circumstances this information can be passed onto nominated solicitors to protect the legitimate interest of our client in the litigation process. Finally this contact information may be passed to buyers and sellers solicitors during the sales process. Within our Residential Sales Department personal contact data and information is shared with surveyors, mortgage lenders, solicitors, including your nominated solicitor and that of the purchaser, Energy Assessor and Office of National Statistics. This is to fulfil our contractual obligation to sell the property and meet your legitimate interests during the sale process. We will use Microsoft Outlook to process email communications. Our IT services are provided by Contedia Limited and they may have occasional access to personal data that we hold. We have a contract with them to protect data privacy. Our business uses separate property management software provided by Focus, CFP Win Man and Alto (The last two being part of the Property Software Group). They may have occasional access to data for maintenance and trouble-shooting purposes. They may process data using a cloud-based system within the EU. We have a contract with them to protect data privacy. If you are unhappy with how we have handled your data, you may complain to us at any time by contacting the Data Protection Officer named above. You also have the right to complain to the Information Commission whose details can be found (along with more information on your rights) at (https://ico.org.uk). "I have nothing but praise for Adair Paxton."